We're currently closed from November 1 - April 30. Check back after May 1 to book your boats! 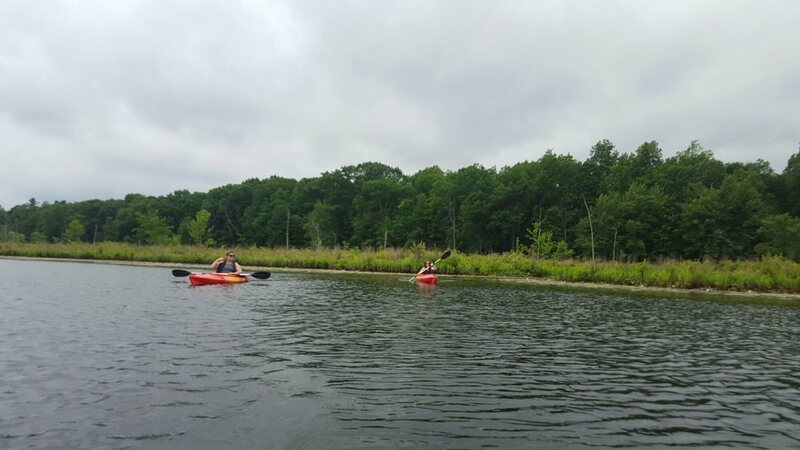 We had the best time enjoying fresh air and kayaking on the Wallkill River! Craig was great and so easy to work with! He had everything we needed to enjoy a day outdoors!